Love the frames! They are perfect on you :) Sure wish I had known about this website when I was looking for new frames...love your outfit too! Thank you so much! I'm glad I found out about Warby Parker! Thank you so much Carly! I love a little shimmer this time of year. I love that frame! I am also loving your earrings, Rachel! Thank you Abby! It's always fun to add a little sparkle this time of year. What an incredibly cute outfit. Thank you Shveta! I thought the plaid was fun with the sequins. Thank you so much, and Merry Christmas to you Armile! Oooh, you look gorgeous! Love your sparkly dress. Thank you Amy! 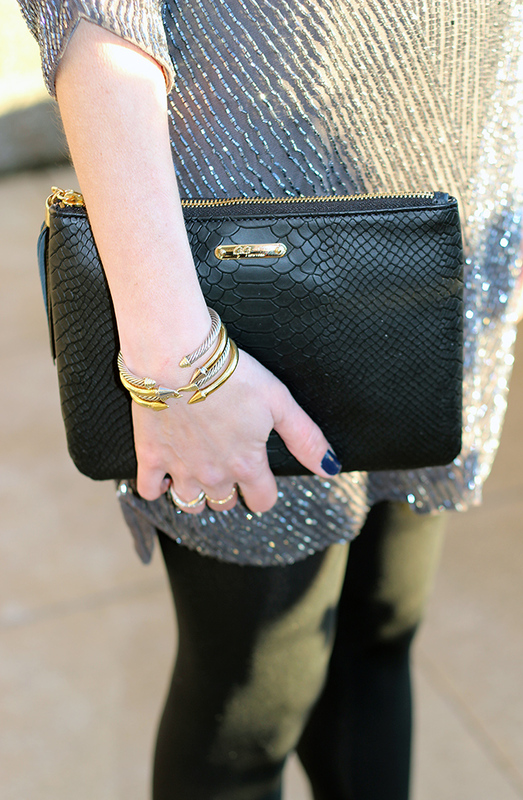 I love adding a little sparkle for the holidays! Thank you so much! Parker makes the best sequin dresses! I wear glasses for the very same reasons you do! These are great frames, I love the sunnies. I fell in love with this outfit as soon as I saw it. The dress is particularly pretty and I love it withbthe grid scarf. 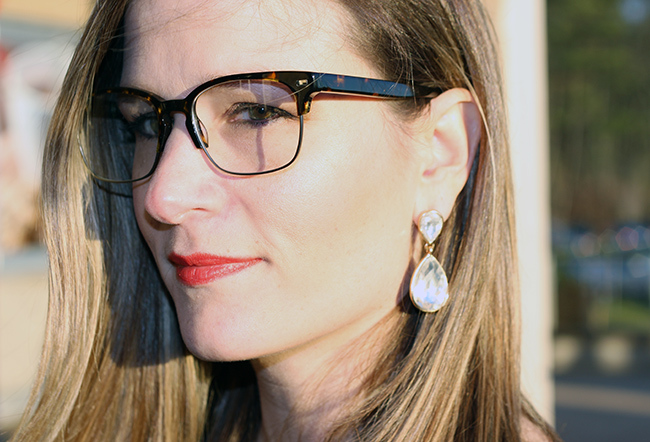 I love your frames from Warby Parker. Oh and I own those earrings too. 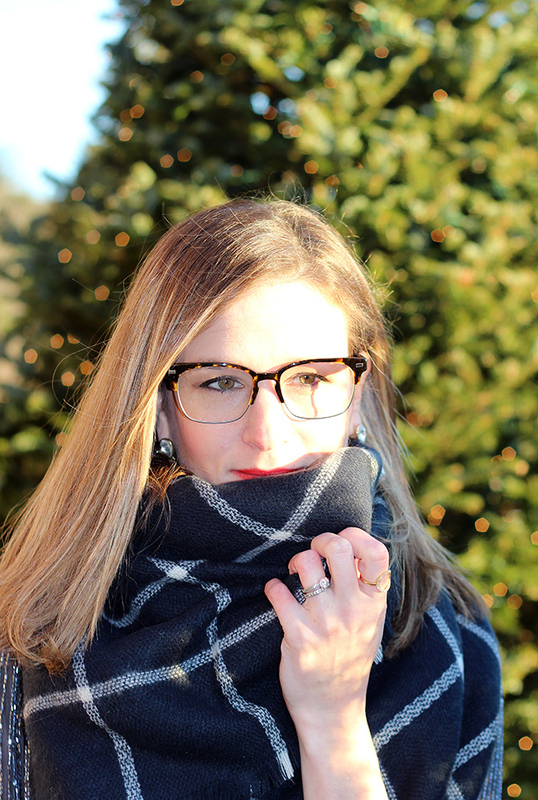 I have never used Warbyparker before, but i had a good experience on GlassesShop.com. They do lots of discounts, sales, and other special savings. So far, i have bought 4 pairs of glasses from GlassesShop.